Looked like it might also be an M-Sport. 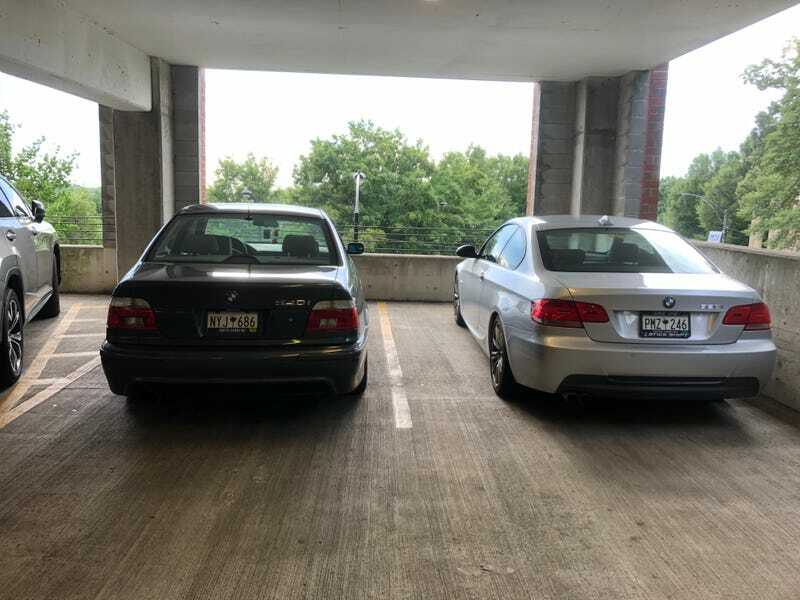 With the presence of BMW in Greenville, there seems to be a bunch of awesome enthusiast BMWs. At least they can try and combat the swarm of X-series.